At Image Insight, we are extremely proud to be working with some of the best known names in sport today. 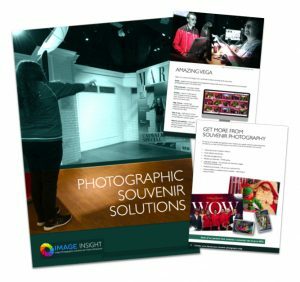 We also provided our services at London 2012 as the “Supplier of Souvenir Photography Services to the London 2012 Games” where we had four sites in the Olympic park, providing the Official London 2012 souvenir photographs. 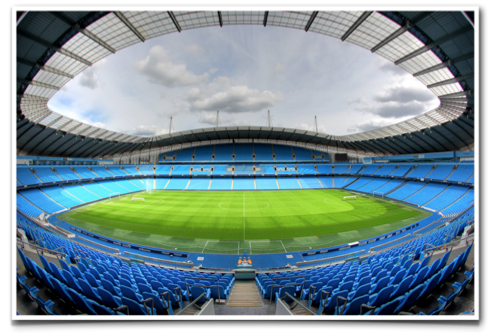 And, our services are employed in many of the UK’s leading sporting venues, including Chelsea’s Stamford Bridge, Arsenal’s Emirates Stadium, Manchester City’s Etihad Stadium and Liverpool FC’s Anfield ground. As well as providing our souvenir photo solution to major sporting stadiums and football clubs, we have also provided our temporary photo solution to UEFA during the championship finals. Of paramount importance is that our installations fit within the client’s brand guidelines and become part of the venue. We work closely with our clients to ensure that this is done on time and to their total satisfaction. At all of these locations, guests can enjoy the experience of having a souvenir photo using our instant green screen chromakey software. Instantly, the guest can be placed next to their favourite player or in front of an iconic background. Guests can even have their photo taken with trophies! 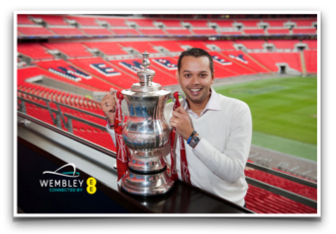 In the case of a trophy not being available, it can be added digitally using our green screen photo solution.